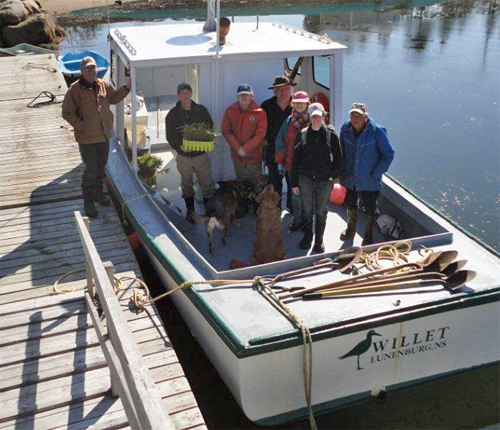 From left, Friends of Nature volunteers soon head out to Clay Island. 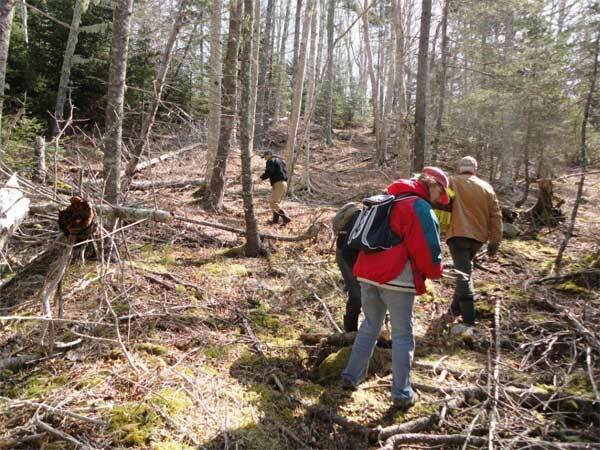 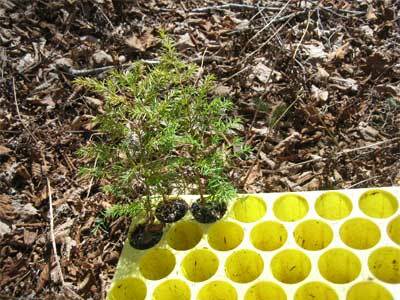 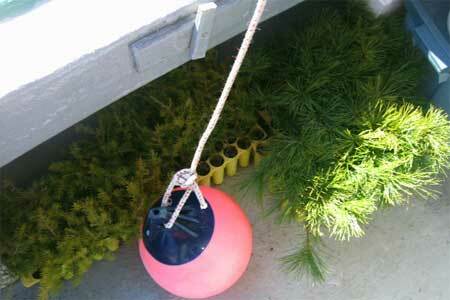 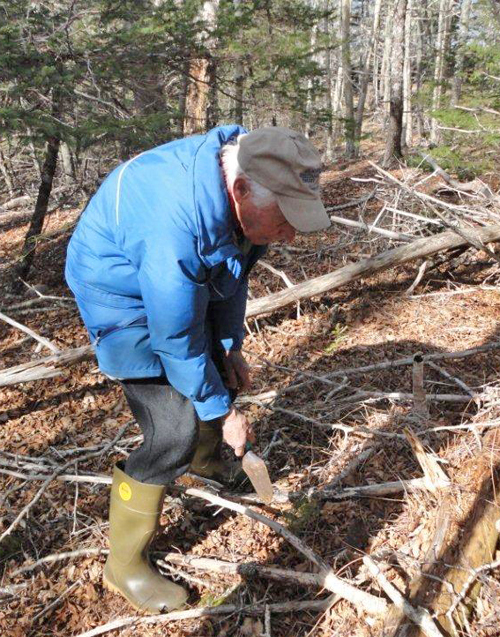 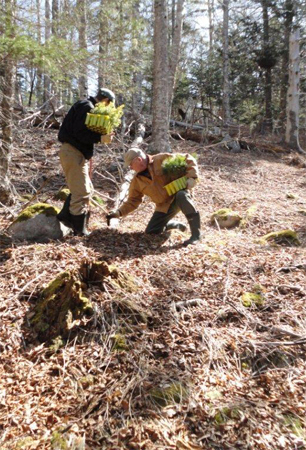 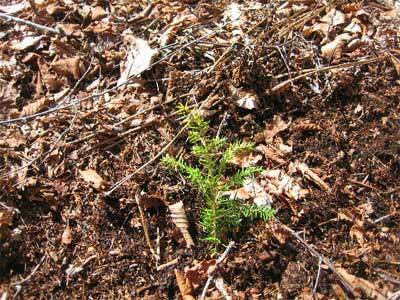 The start of 180 trees and encouraging Acadian Forest diversification! 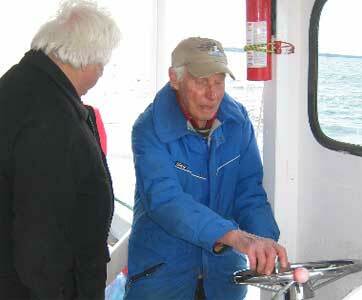 From left, Al Chaddock and Friends of Nature founder Rudy Haase share a nautical moment. 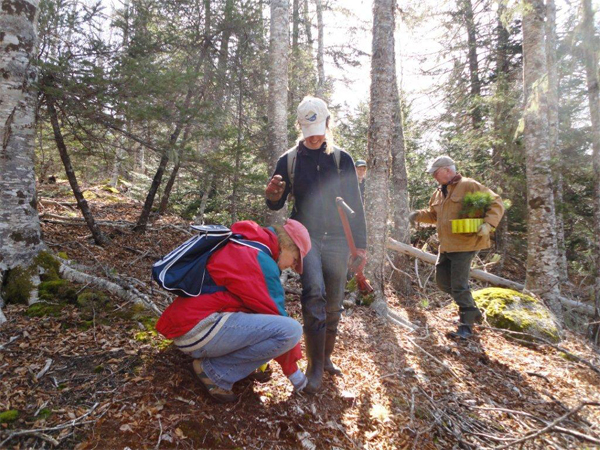 Environmental volunteers – off to plant trees on Clay Island. 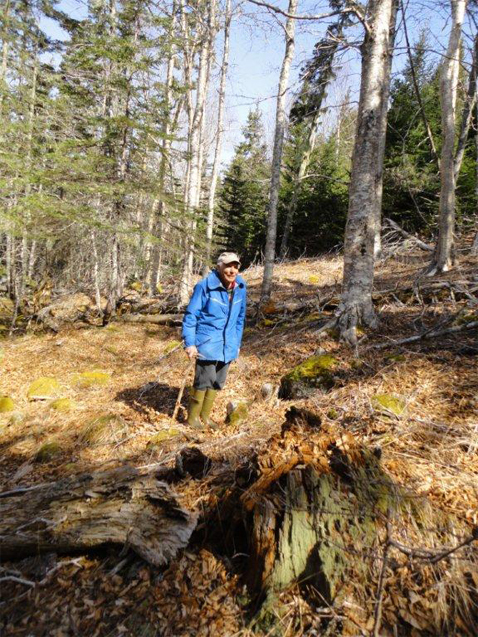 Friends of Nature founder Rudy Haase in the forest he loves and protects. 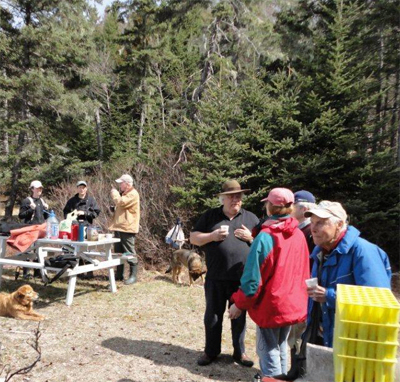 The tree planting is done, it’s time for a picnic. 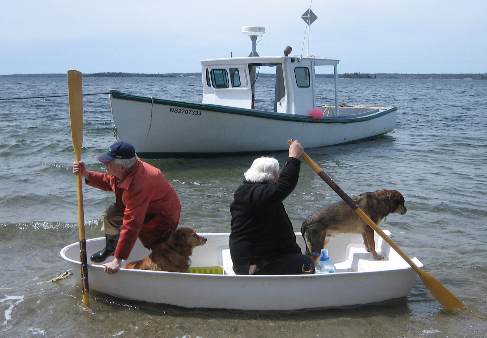 Syd Dumaresq and Al Chaddock man the dingy with a little help from their friends.